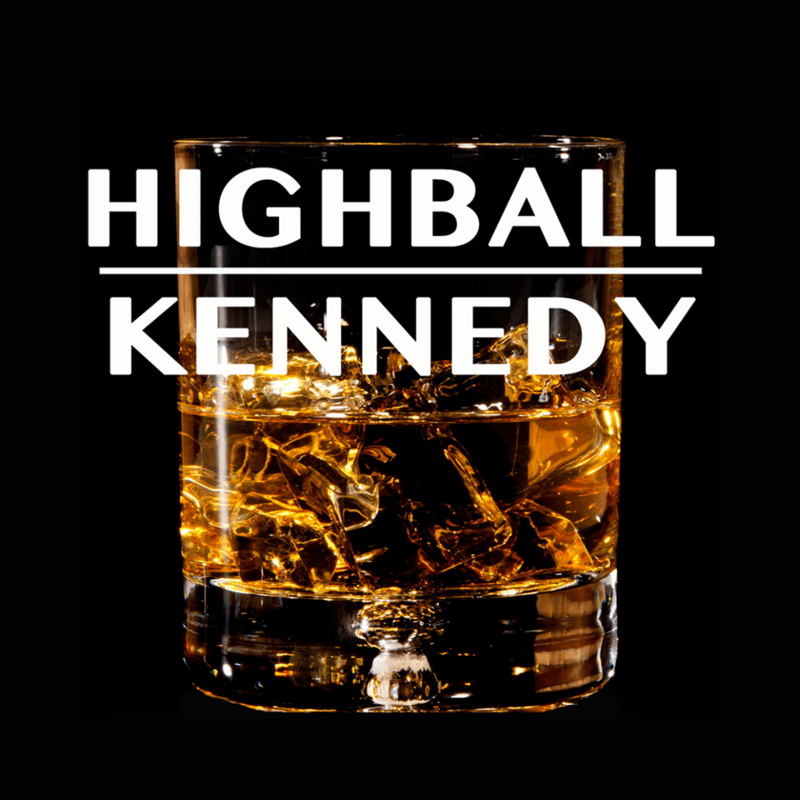 From 50% of the team that brought you Tonight They Live, Tomorrow They Die comes a new sketch group–HIGHBALL KENNEDY (#HBKD)! And yes, I am 1/4th of that 50%. So, I’m running at about 12 1/2%? If you could subscribe to us on YouTube, follow us on Twitter, and like us on Facebook; well, you’d be getting in on the ground level of this space rocket headed straight to the moon!